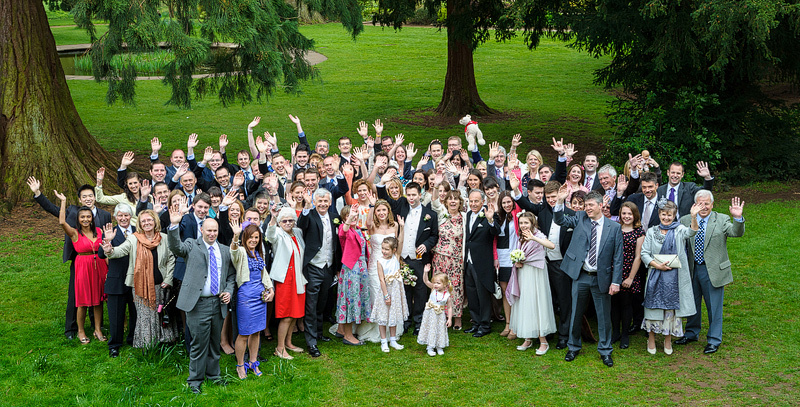 Mary-Anne and Peter were married on Saturday 14th April 2012 at St Mary’s Church in Leigh Woods. Their wedding reception was held at Ashton Court Mansion in Long Ashton. Despite the day starting off a little wet, the weather soon picked up once Mary-Anne arrived at the Church! After some formals outside the Church, we went onto the Clifton Suspension Bridge for a quick photo stop off before arriving at their venue (Ashton Court Mansion) where their guest were happily waiting. 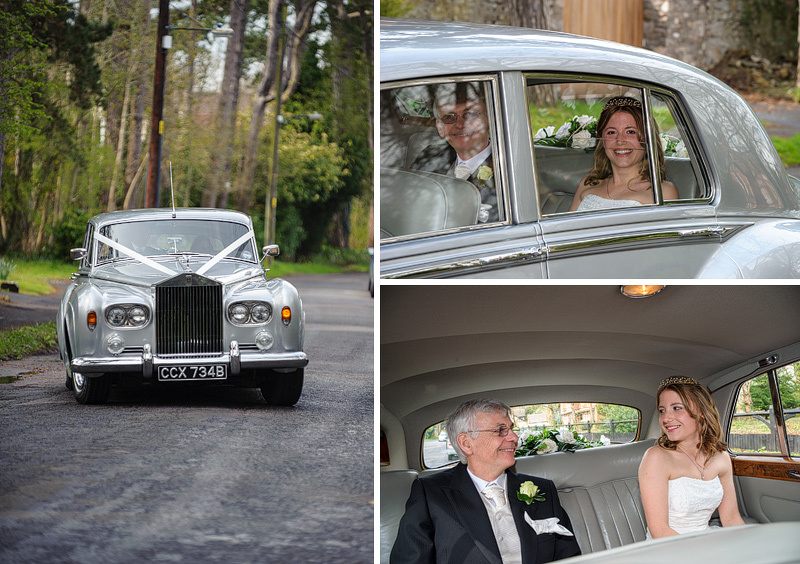 Mary-Anne and Pete was a pleasure to work with and I’m sure they will love looking through their wedding photographs!